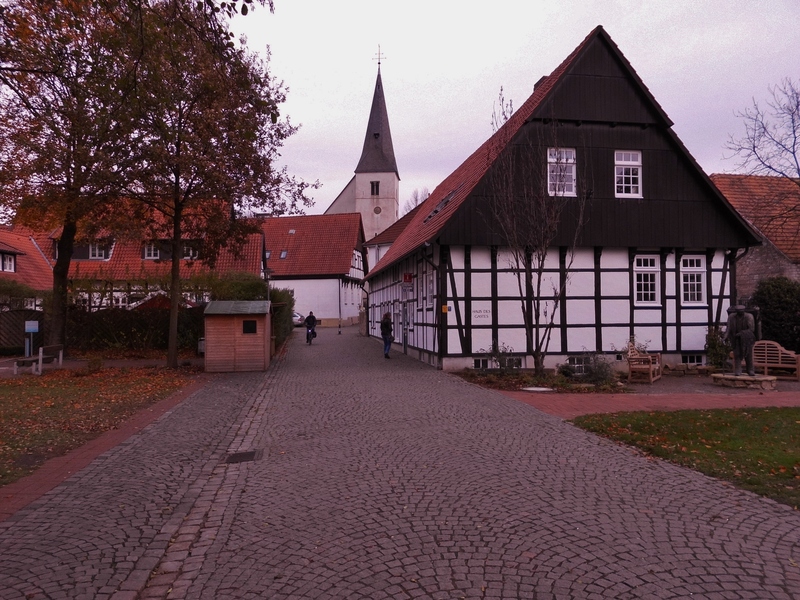 In the village of Lienen you can give your feet a wellness treat in the water spa or the 2 km long „ Barefoot Park“. The kids are also sure to have fun in the water and mud splash next door! An in- and outdoor swimming centre is located about 2,5 km away from the campsite. 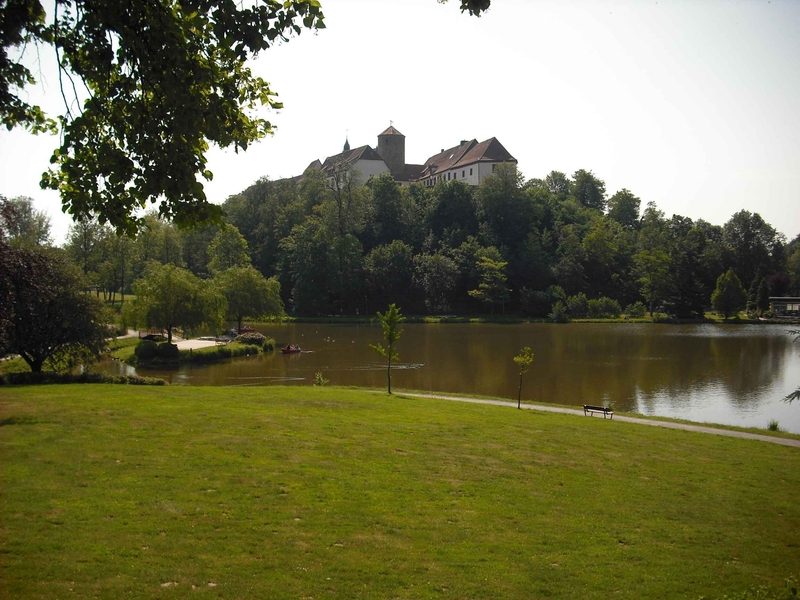 In the area around the castle in Bad Iburg, there is a wonderful park with lakes, seating and picnic areas. Visit the treetops path. The village Hagen a. T. W. is located about 7 km away from the campsite and is renowned for the cherry blossom which begins in spring. The cherry blossom is widely known as the "Cherry Hagen". You can find here many hiking trails. The "Ahornweg" (maple path) leads through the municipality. 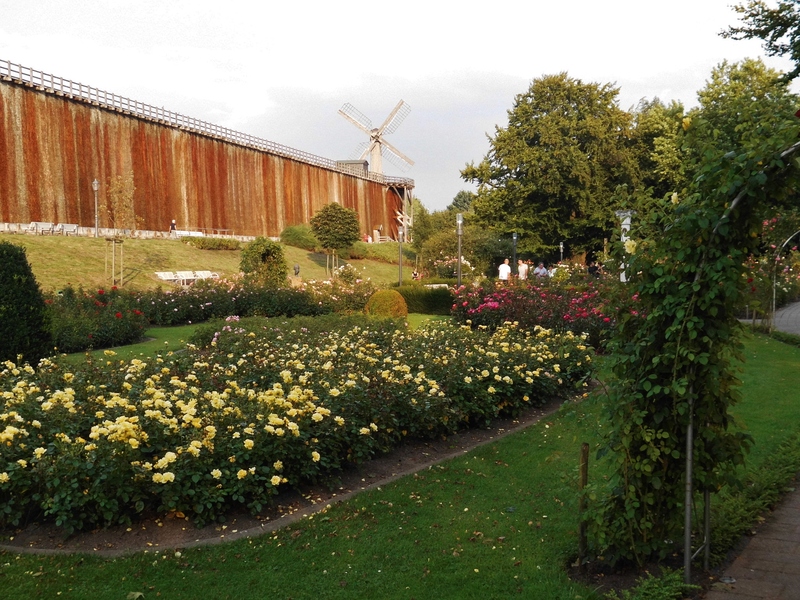 Bad Rothenfelde offers a 400 m long salt grading works, the biggest in Europe and a wonderful rose garden. 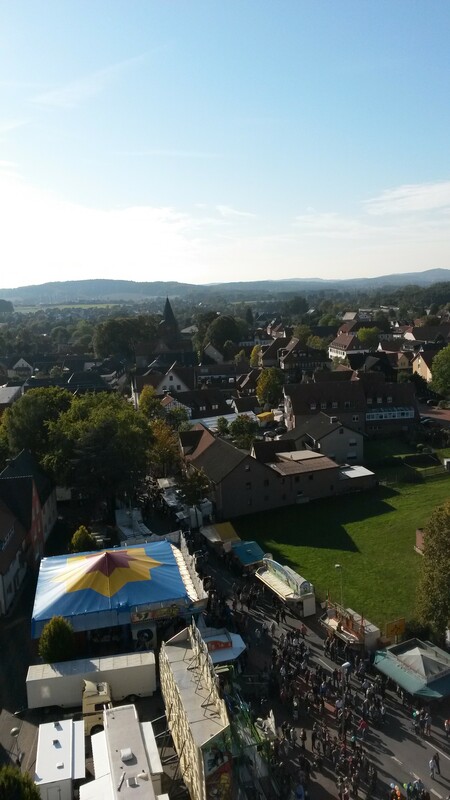 Osnabrück - Münster - Warendorf - etc. Other places to visit are Osnabrück, Münster, Warendorf, Tecklenburg, Telgte ... all very historical and picturesque towns and cities.